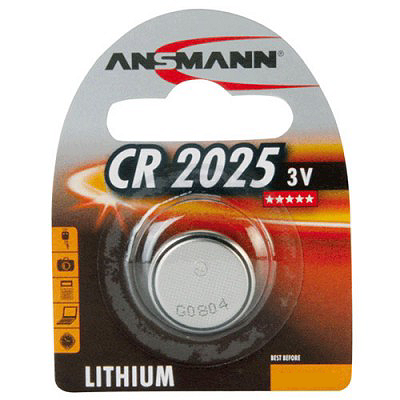 Ansmann CR2025 Batteries When it comes to reliable power, Ansmann is one of the most trusted names in the world. 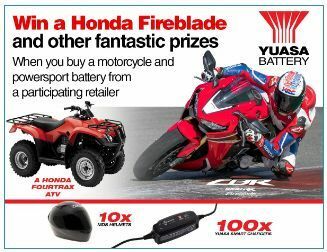 This 3V lithium battery brings that reliability to your medical monitoring devices, toys, keyless entry remotes and other electronics. It replaces 280-205, 5003LC, BR2025, DL2025, ECR2025 and SB-T14.